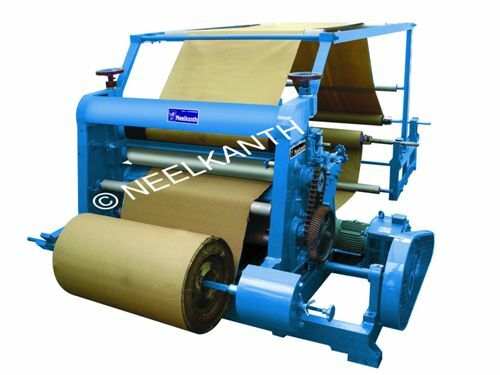 Suitable for converting paper into corrugated 2ply rolls. The machine is fitted with one set of flute rolls, manual loading reel stand with reel shaft. Available Sizes: 28" 36" 42" 46" 52" 62"